Ohio State has been quit for the past few months when it comes to their recruiting program. Urban Meyer and his crack recruitment staff has been at it diligently, crafting the final details with the 2018 hopefuls. The deadline for the new early signing day is on the horizon, so the final class is forming up to be an impressive year. 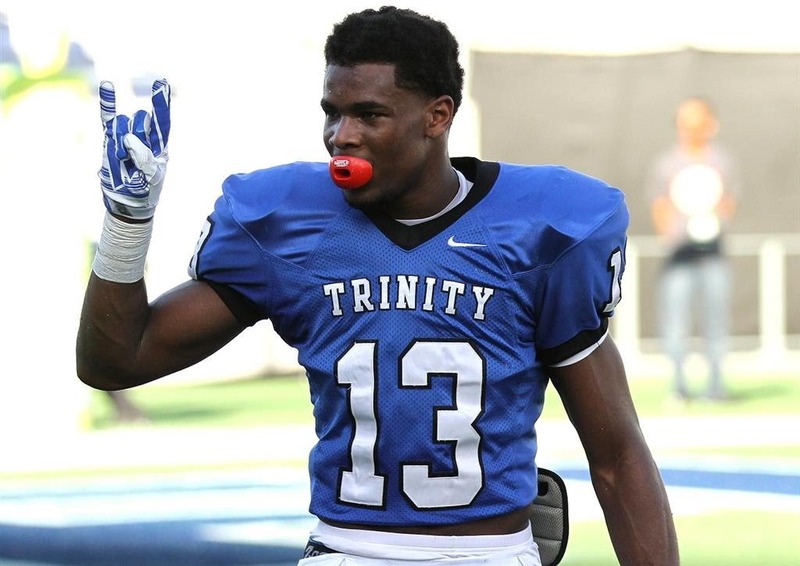 Out of the blue, they announced Trinity Christian Academy safety Tyreke Johnson made a commitment to Ohio State. This is the first new recruit to come aboard the class since Antwuan Jackson made his commitments in September. Johnson currently ranks in at 38th best prospect. He's the seventh favorite from Florida and overall the fifth ranking safety for the class of 2018. The Buckeyes were eyeballing Johnson as a potential candidate for several weeks, and things heated up on the rumor mill after Johnson visited the campus in late October. Rumors also had it that he had been in continuous contact with both Greg Schiano and Kerry Combs for over a month.